Where: Meow Wolf, Santa Fe, N.M.
Neko Case’s new album, “Hell-On,” came out in 2018. It probably shouldn’t surprise you that tickets to see Neko Case – who released her new album, “Hell-On,” in March 2018 – have already sold out. After all, the indie rock singer-songwriter’s music has been described as “a mystic slow-burner worthy of Stevie Nicks” by Pitchfork, and her voice as sounding “like it originates from the belly of Mother Earth herself” by NPR. Case, along with guest act Jennifer Castle, will be taking Santa Fe’s Meow Wolf by storm and from the sounds of it, audience members are in for a treat. Based on prior show reviews, Case is drawing from the old and the new on her 2018-2019 tour, but with the same unapologetic grunge. During her show at the Royale in Boston, she joked to fans about her stench affecting the sound system. Case’s latest album came five years after her last solo album, “The Worse Things Get, The Harder I Fight, The Harder I Fight, The More I Love You.” Case, who is no stranger to hardship, was recording “Hell-On” in Sweden when she learned her Vermont home had burned to the ground. However, with the same trademark grit she’s known and admired for, she carried on. “I don’t want to waste my time or energy worried about a couch. There are other couches in the world. All my family photos burned up, so I don’t really have any of that stuff left, but it’s OK. My dogs and cats and everybody made it. And [my partner] Jeff, most importantly. ... I had to laugh about it. I felt like there was nothing else to do,” Case told NPR in July 2018. 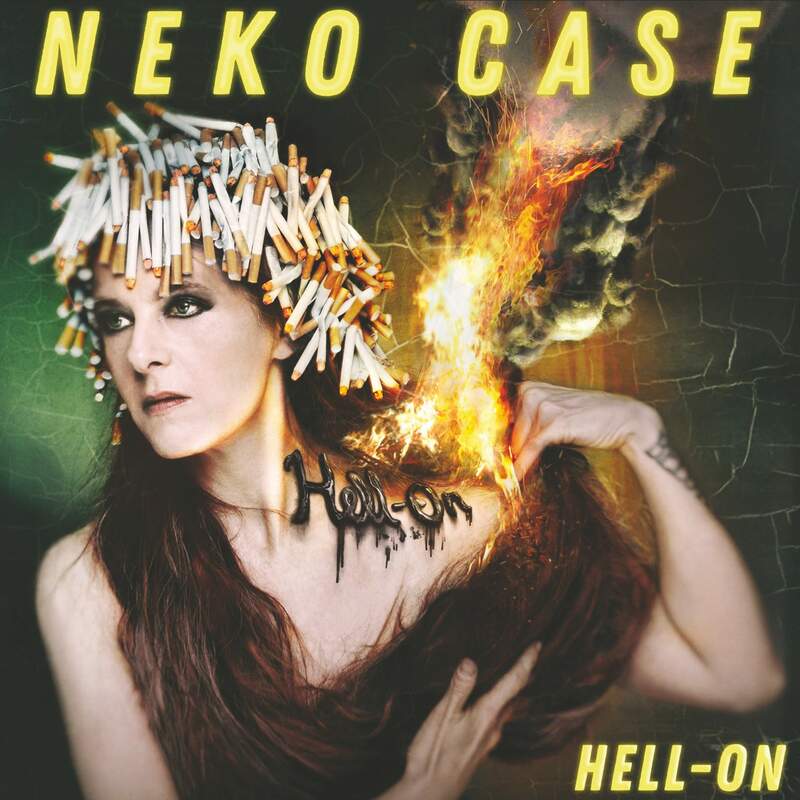 Like Case, “Hell-On” has overcome and received an abundance of praise from music critics. “Case has made a record that beautifully captures her many styles, from unsettling folktales about nature’s wrath, to pop-rock choruses that come around the bend with just a hint of country swagger, to some of the most gorgeously braided vocal harmonies in indie rock right now,” Pitchfork Senior Editor Jillian Mapes wrote in her review. It is her resilience, however, that makes Case such a beacon for her fans – she’s overcome a rough upbringing, stalkers, and bad experiences with the law.